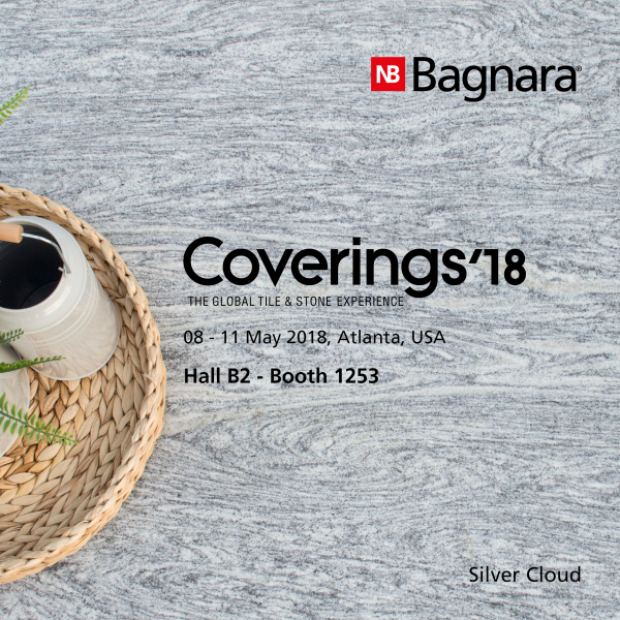 Once again, we will attend the Coverings fair. 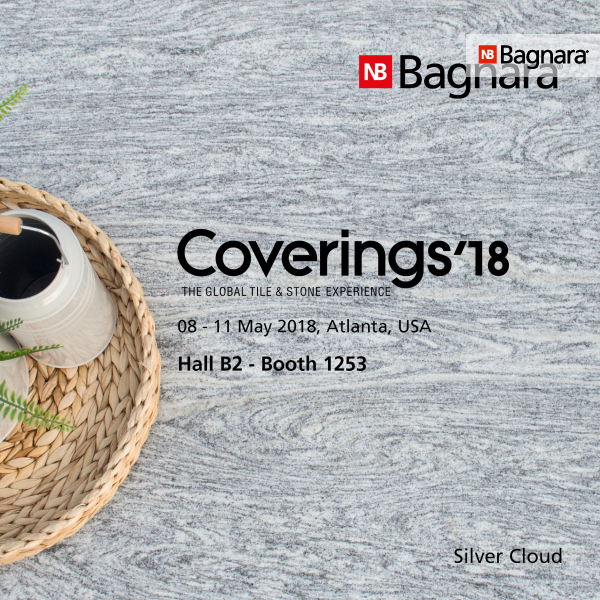 This year in Atlanta from 8 to 11 May 2018. You will find us in the Italian Pavilion, Hall B2 – Booth 1253. Look forward to our US-based Silver Cloud. He impresses not only with his hardness but also with his bright base tone in combination with his strongly dynamic veins. Our exclusive material Atlantic Stone will inspire you. The extremely compact and naturally elegant granite is and remains unmistakable. We will also introduce new materials from our range, such as Portland Grey and Grand Canyon Onyx. We look forward to many interesting encounters.